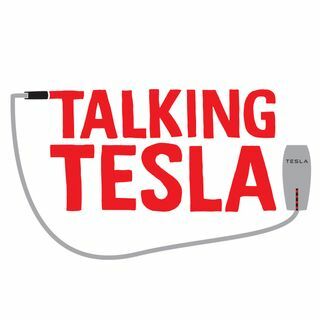 Tom's wife finds that she is experiencing some less than reliable range data with their new Tesla S. Mel suggests that Teslas learn the way you drive and become incredible accurate. They revisit the autonomous vehicle safety discussion. Many Vegas strip hotels are opening up solar installations and converting to LEDs. In turn,the public utility commission (PUC) of Nevada is demanding resorts pay tens of millions of dollars to leave NV Energy’s services - for them to get off the grid. Tom ... See More and Mel discuss this and oh so much more, including the Google AI that beat the human champion of complex board game, "Go", and they discuss Singapore and the potentially incorrect math for their Model S CO2 emissions test. And Mel's Model X is being built!